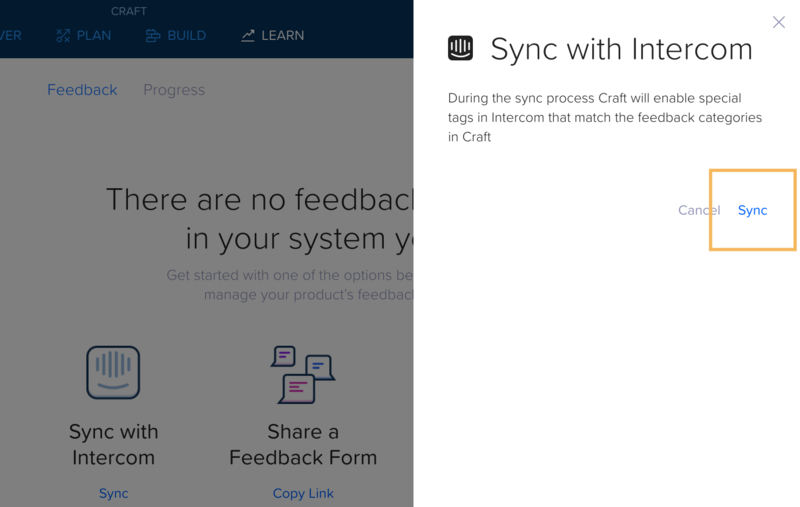 You can use your Intercom account to enhance your feedback management in Craft. 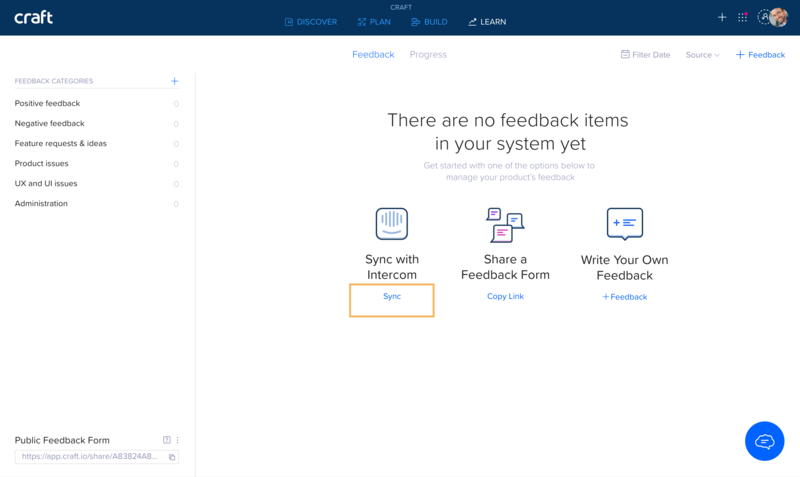 For more information on Feedback management in Craft click here. 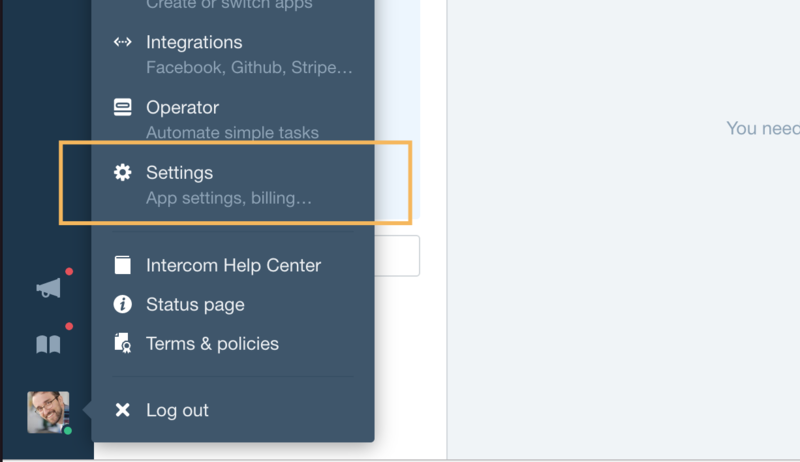 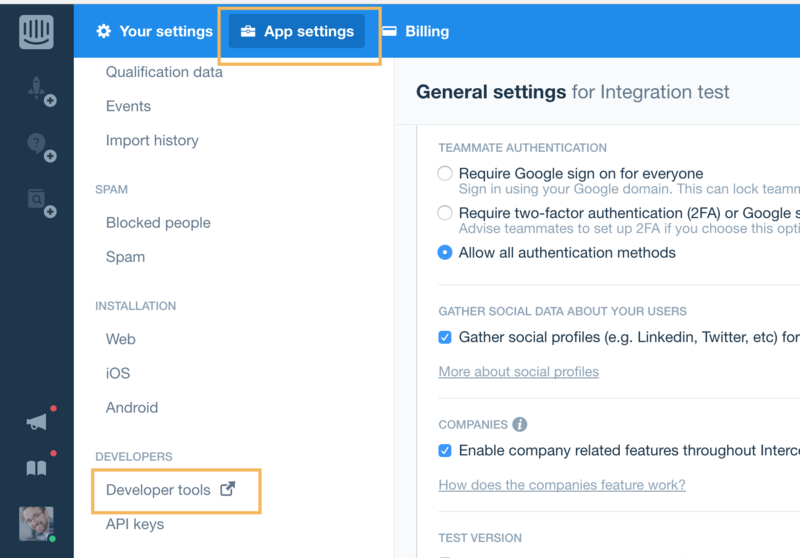 Click on Create webhook and you are all set with Intercom setup. 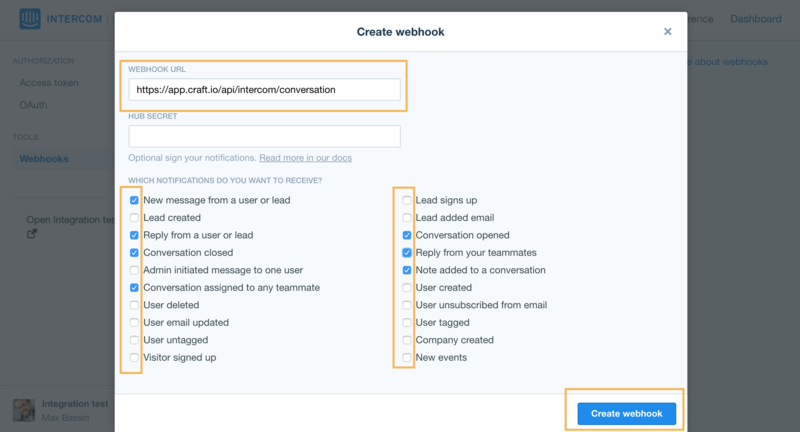 The conversations tagged with Craft tags in Intercom will now be synced into Craft upon the webhook events.